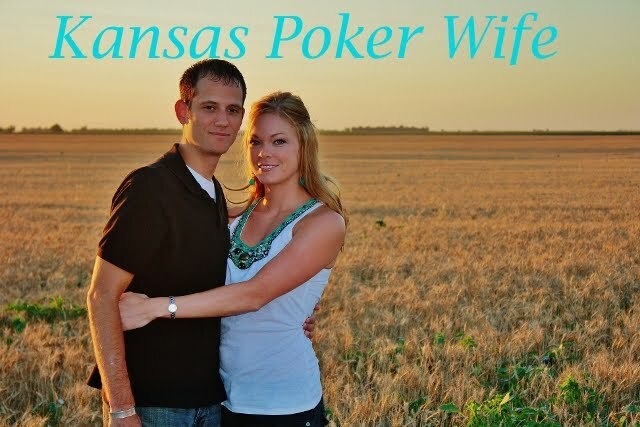 Kansas Poker Wife: Go KU! Wow! It's been a long time since my last post. I think the cold Kansas weather makes me want to do nothing but sit inside and drink hot cocoa. Last night, my husband and I ventured outside and we went to Allen Field House to watch the Kansas Jayhawks play the Mizzou Tigers. It was such an awesome game. The energy in Allen Field House is amazing. My blood truly does run purple! Go State! But it was so refreshing to see two great teams play so well together, unlike the games I've watched my Alma Mater play lately. My husband and his family are huge KU fans and they despise Mizzou. It was great to see them get so excited when KU broke 100 points and beat Mizzou last night. While my blood still runs purple, if you mix crimson and blue together... does that count? PS... I think I'll invest in one of these for those cold, Kansas evenings when all I want is some cocoa inside my warm house.